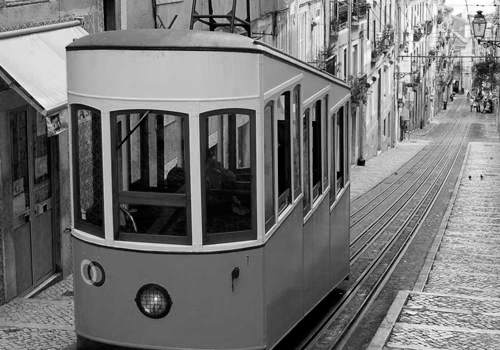 During the first days of March we spent ten wonderful days shooting in Lisbon and making production work. Through a couple of days we carried out very interesting interviews such as to Amilcar Cabral’s latest biographer, Juliao Soares, lecturer at University of Coimbra, who told us a lot of details about Cabral’s highlights. We visited the charming Tomas Medeiros, poet, politician and Amilcar Cabral’s old friend, who shared the most personal and complex moments of his friendship with Amilcar with us. We also had a nice conversation about the complexity of war with the writer and the Portuguese Coronel, Carlos Matos Gomes, who fought in Guinea’s war. Finally, we met the historian Francisco Bairrao who recently published his excellent biography Spínola e a Revolução. Catarina Neves’ wonderful ideas and work, Luca Alverdi’s magical assistance, Caterina Santos and Alfredo Caldeira’s great help (Fundaçao Mario Soares), and Pedro Coelho’s technical support made the experience unsurpassable. We hope to come back soon to keep shooting the documentary.